If you happened to catch last night's episode of Love and Hip Hop Atlanta, then you saw the antics that went on between Joseline and Stevie J in regards to her contract. 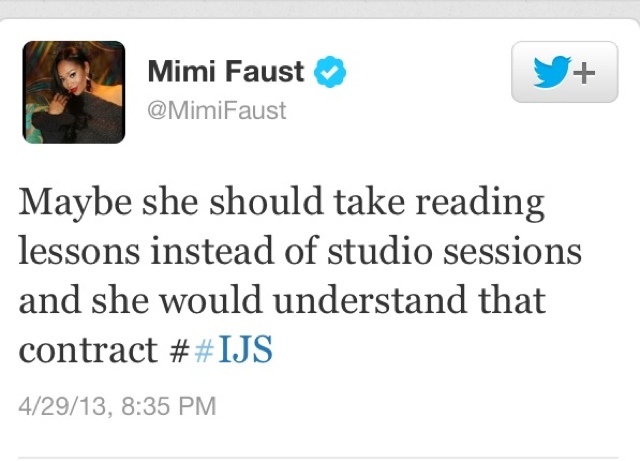 Mimi tweeted how she felt about the whole contract situation...oh the drama! 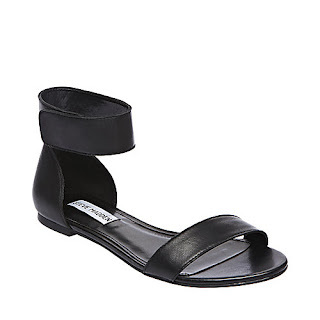 Get gladiator sandals similar to Mimi's from Steve Madden.